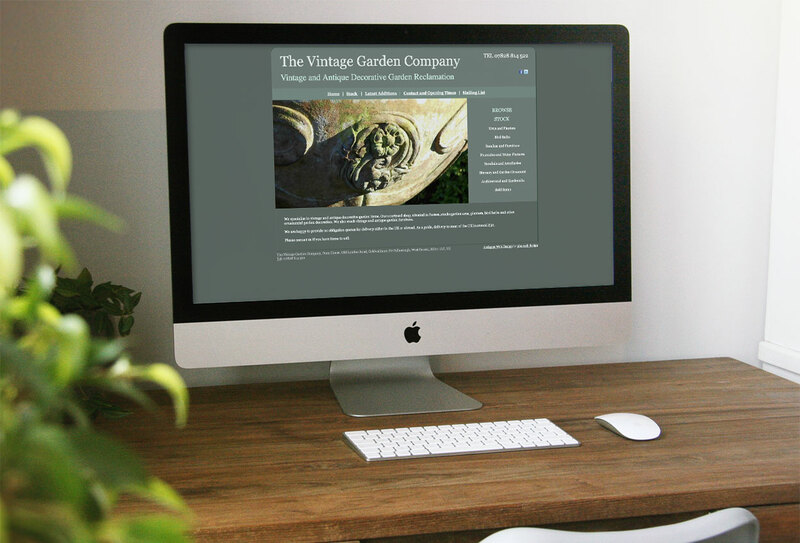 The Vintage Garden Company specialise in vintage and antique decorative garden items. Their courtyard shop, situated in Sussex, stocks garden urns, planters, bird baths and other ornamental garden decoration. They also stock vintage and antique garden furniture.